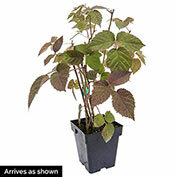 Sweetie Pie Blackberry | Gurney's Seed & Nursery Co. Delicious flavor and heat tolerance make this blackberry a favorite in the South. 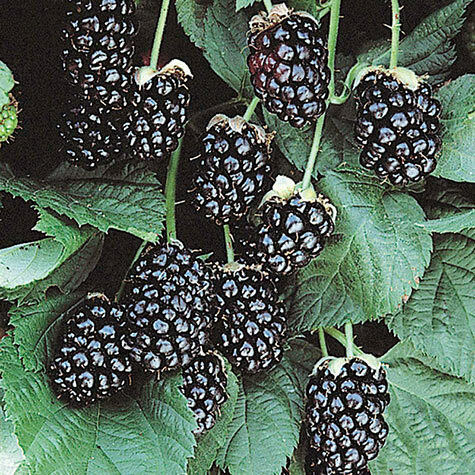 Thornless, heattolerant variety is not plagued by foliar diseases—and it produces high yields of glossy black, medium-sized berries that are perfect for snacking or making into jams, jellies and juice. Zones 5-9. 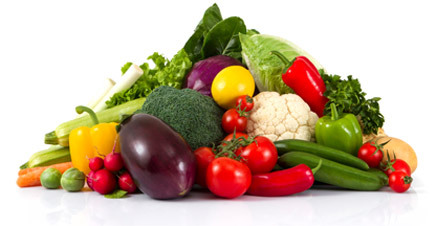 Fruit: Medium sized, glossy black berries. Known for its sweetness. Brix rating 10-13. Comments: Delicious flavor and heat tolerance make this blackberry a favorite in the South. 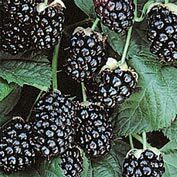 Thornless, heattolerant variety is not plagued by foliar diseases-and it produces high yields of glossy black, medium-sized berries that are perfect for snacking or making into jams, jellies and juice. Zones 5-9.